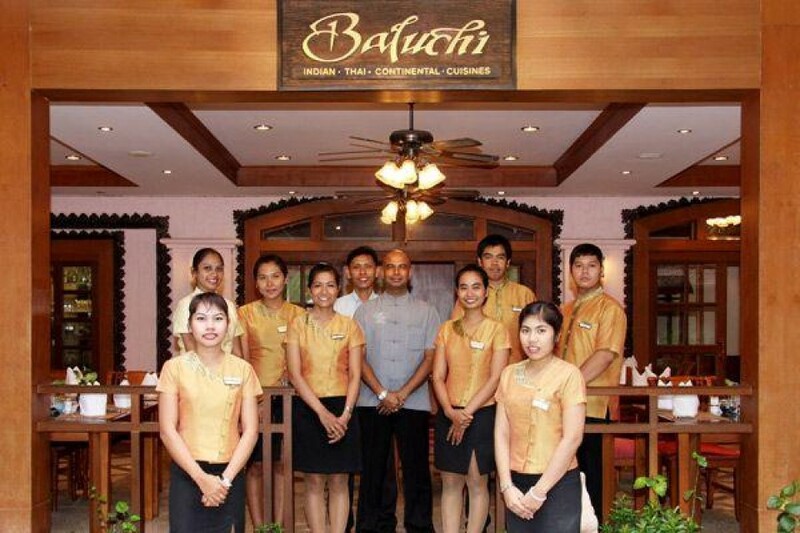 Baluchi is in the heart of Patong and in Karon, yet their relaxed atmosphere, with soft background Indian music, creates a great ambience perfect for either family dining or entertaining clients. 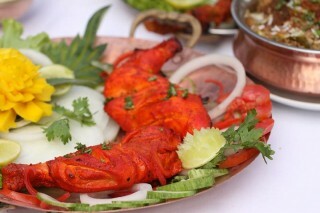 They take pride in using only fresh, authentic Indian spices, freshly ground in their kitchen and fresh (not frozen) meat. 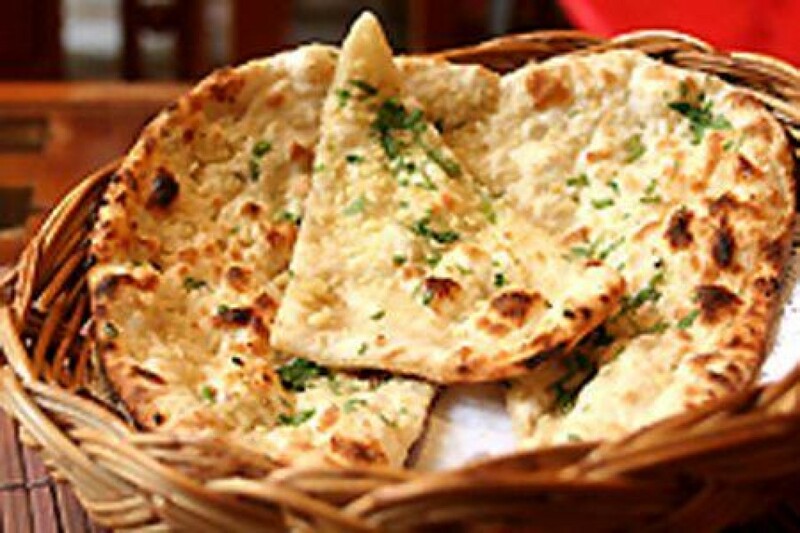 Homemade paneer (cottage cheese) and yoghurt, tandoori kebabs, naan and rotis, Mughlai curries and the best Indian long grain basmati rice dishes are just some of their specialties. 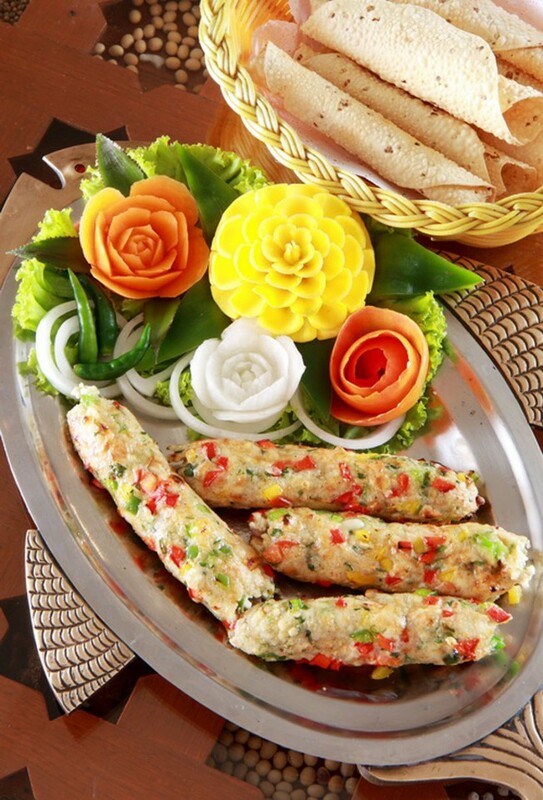 One can taste the most mouth-watering tandoori kebabs in town, not to mention the variety of breads baked freshly in the tandoor or a delicious variety of prawn, chicken, mutton or vegetable biryani. 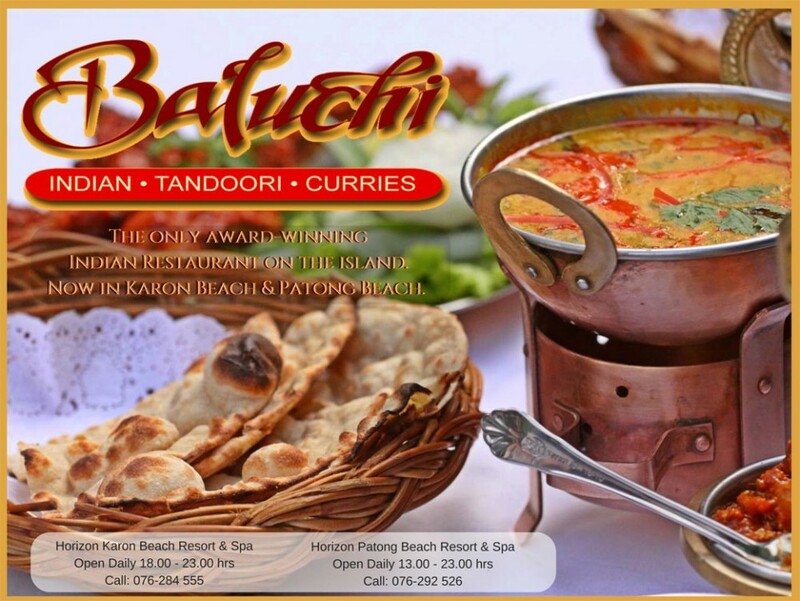 Baluchi is the only award winning Indian restaurant on the island, serving authentic Indian cuisine using original ingredients imported from India. The only award-winning Indian restaurant on the island, serving authentic Indian cuisine using original ingredients imported from India and specialising in tandoori and curries. The most delectable Kashmiri dish. 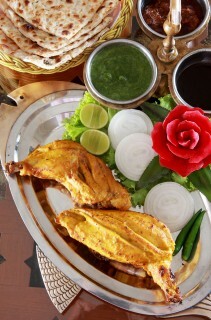 Mutton cooked with the most intensely hot and fragrant spices. 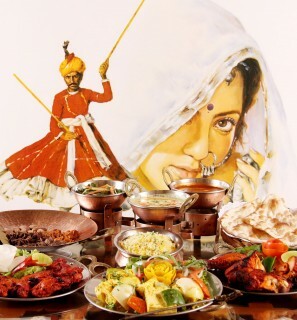 If you love Indian food like I do, you’ll know that one of the most disappointing experiences of life in Phuket is trying out the new Indian restaurant that just opened around the corner from home – only to discover that the food is truly dreadful. 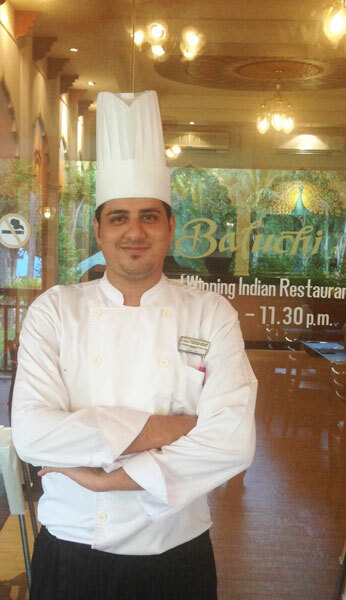 Yes, there’s a lot to be said for sticking to what you know – and Baluchi falls firmly into that category. 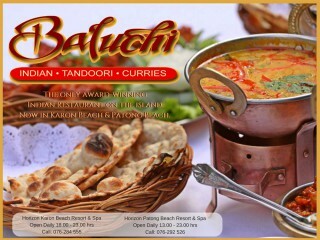 One of the first restaurants to book space in the launch issue of Where to Eat in Phuket about 14 years ago, Baluchi has been serving quality Indian food in tranquil surroundings to happy guests for as long as most of us can remember. 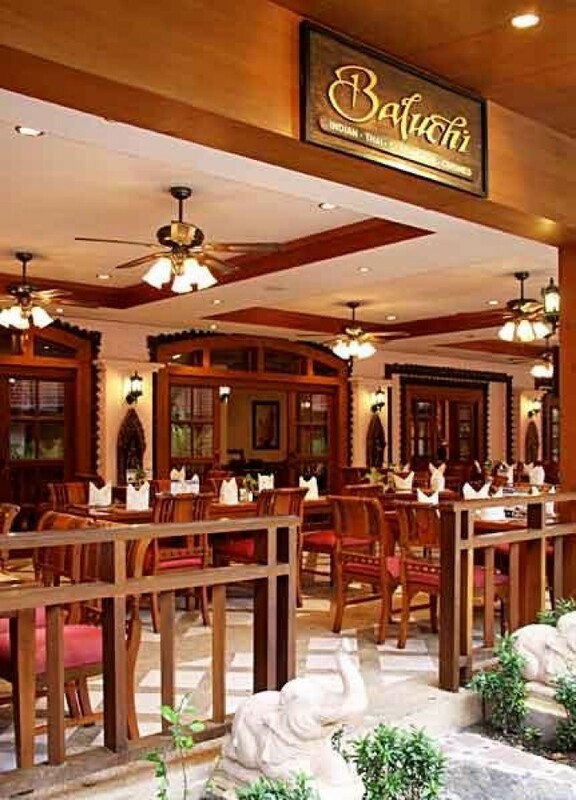 Right in the heart of Patong in Soi Kepsap, and with its own private car park, Baluchi is special not only for its food; choose the garden dining option as we did, and you’ll find it hard to believe that you’re in a hotel restaurant in the middle of this crazy nightlife town. You really could hear a pin drop it’s that peaceful. 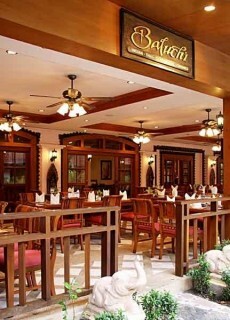 Or, of course, there’s an air-conditioned part of the restaurant for those who prefer the chill. But on to the food which, as all true devotees know, is really all that matters when it comes to dining out Indian-style. If you can rustle up a bunch of friends (4-6 people is ideal) you’ll get much more out of your Indian night out than if you go as a couple. It’s just that you’ll get to mix and match a wider variety of tastes. We did! Starting with a beautifully fresh Hara Bhara Salad on the table to nibble along with our Poppadums with pickles, we went on to savour succulent Chicken Tikka and Paneer Tikka, the latter rendition of paneer a new and delightful taste for me. Our main courses included a collection of old favourites: Butter Chicken, Mutton Roganjosh, Baluchi (black) Dahl, Mutton Biryani and Kadai Subzi (mixed vegetables), with Naan, (plain) Roti, Missi Roti and Mixed Raitha served alongside. Don’t make the mistake of thinking Indian food = blazing hot spices, as my reluctant Aussie dining companion thought before I put him straight. Maybe yes, if it’s a Friday night ‘extra hot’ Chicken Vindaloo in Bradford, England – but the real thing is a superb melange of subtle tastes and textures. I couldn’t fault a single dish, but there was one problem: we simply couldn’t manage to eat it all! As I write this, I can almost taste the food and lament the left-behind dishes. I’m sure if we’d asked, a ‘doggy bag’ would not have been a problem. 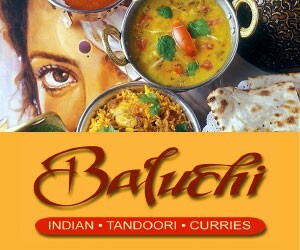 Perhaps surprisingly, Baluchi has a varied and comprehensive wine list. 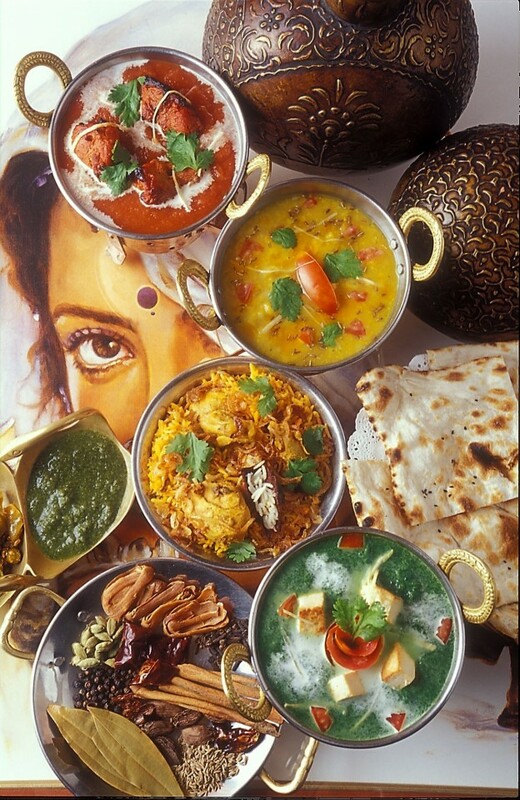 Yes, wine and Indian food go very well together! We accompanied our feast with a suitably full bodied Marques de Riscal Vina Collada Rioja 2010, great value at only 1,695 baht. 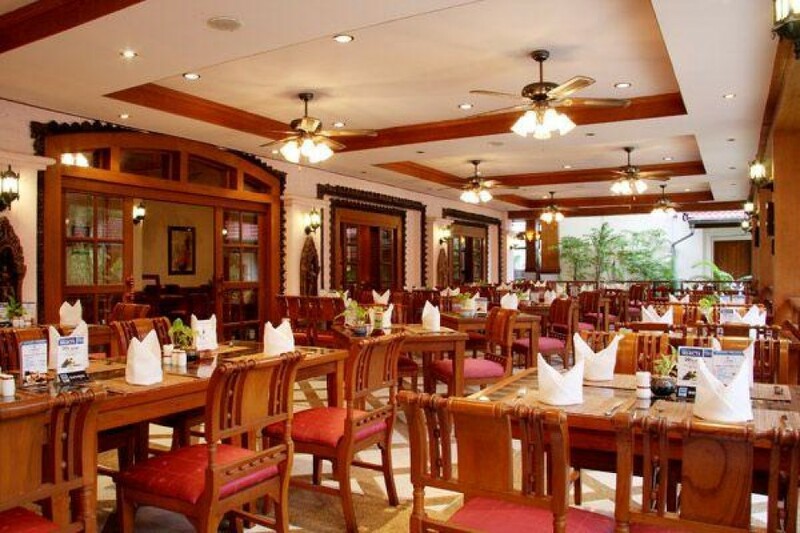 If you prefer to stick with the house wine, it won’t break the bank at less than 1,000 baht or 210 by the glass. 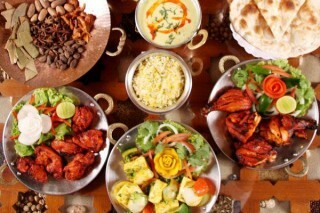 For those who prefer beer with their Indian meal, there’s an ongoing ‘Beer Lovers’ promotion, with beers from 80-100 baht. 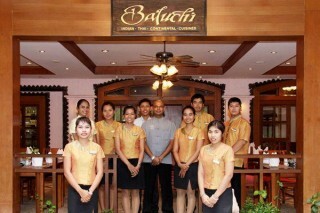 Last, but by no means least, the service at Baluchi was impeccable. 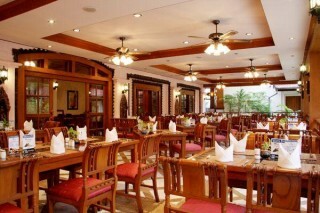 Graceful, courteous, discreet and with the kind of attention to detail you rarely find anywhere in Phuket. Absolute top marks to the service team. Final note: if you prefer not to venture into Patong, there is a Baluchi in Karon too – at the Horizon Beach Resort. Not quite the same perfect garden setting – but the food is just as good and the service is also top notch. 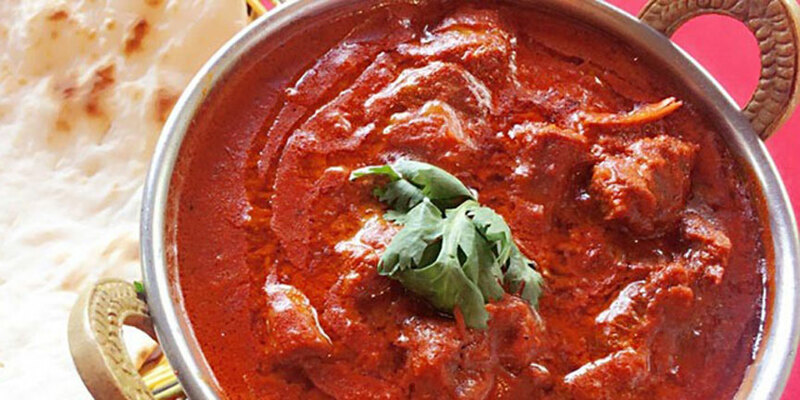 Mutton Rogan Josh is cooked with India’s most intensely hot and fragrant spices. It has a beautiful red hue and is as thick and as rich in flavour as it looks. 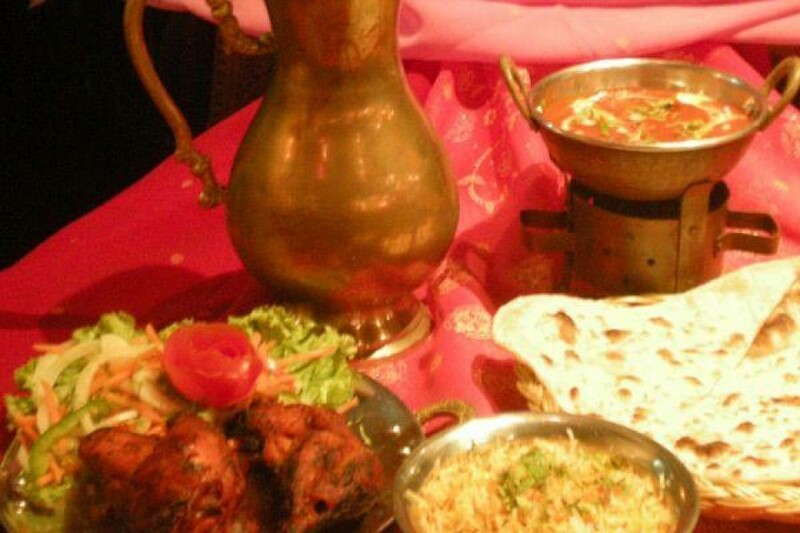 Mutton Rogan Josh is generally accepted as one of the most delectable Kashmiri dishes. Heat the oil, add garam masala. Add the sliced onions. Sautée till golden brown. Add mutton and sautée on high heat. Add ginger-garlic paste, reduce heat and add coriander, chili and cumin. Sautée on medium heat. Add the tomato purée and sautée. Add 3 cups of water and cook. Whisk the yogurt, add to the mutton. Add garam masala and cinnamon powder. When it starts boiling, remove from heat. Garnish with chopped coriander. Chef Kamal Singh was born in the northern region of India and he’s been interested in trying new dishes since he was 18 years old. 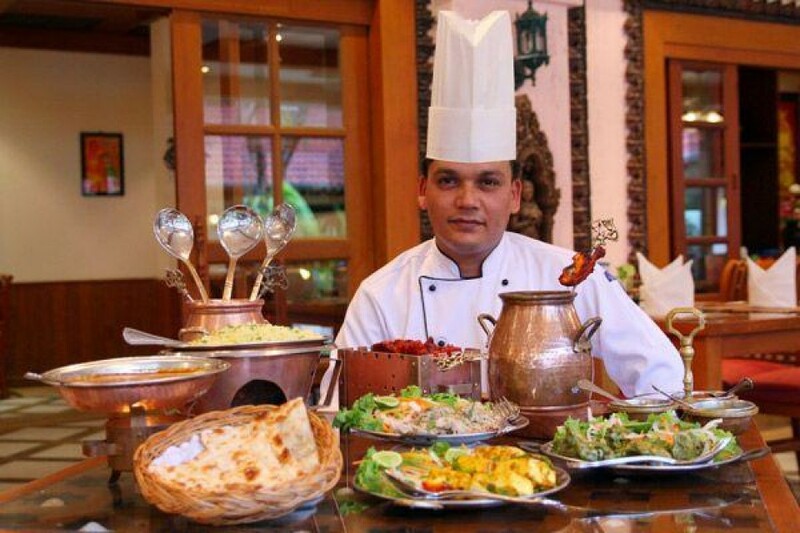 For the past 13 years he’s worked at many places trying different cuisines, including in five-star hotels, gaining great knowledge and experience from various regions. 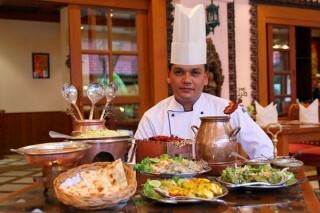 His concept of cooking comes through his heart following his hands, using a wide variety of ingredients.